Two Wentworth students achieved significant results in the Sir Peter Blake Regatta 2014. This regatta is the largest centreboard regatta in the southern hemisphere. 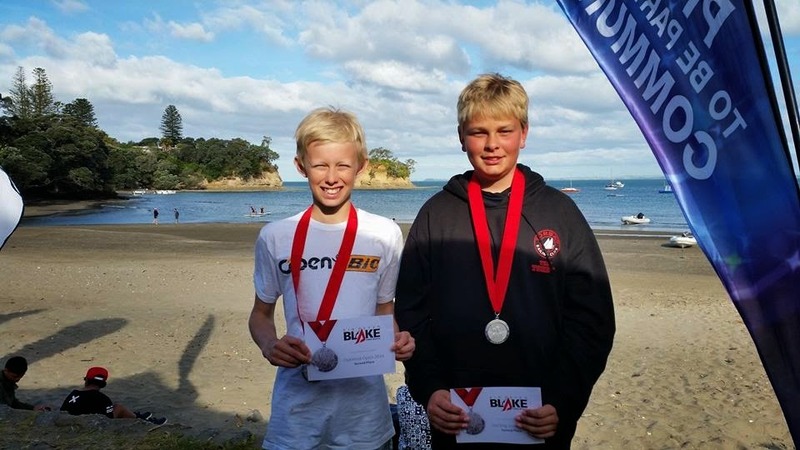 Sean Herbert earned a Silver medal in the Opti Open against 73 other competitors and Oliver Reeves earned a silver in the Starling Green in his first year of sailing.